Wendell Zimmerman, the founder of Zimm’s Feedlot, had enjoyed working with livestock all his life. He grew up on a farm 12 miles southwest of Sterling. In 1970 he took advantage of an opportunity to move four miles north of Sterling to farm. After being out of the livestock business a few years, Wendell decided that was enough and built a trench silo and some pens getting back into the cattle business. In the mid 1980’s Wendell saw a demand for finishing cattle and wanted to get in the custom feeding business. After obtaining the permits for a 3,000 head feedlot, he started moving dirt and building pens. Buildings and improvements were added to the operation as time and finances allowed. On September 24, 1998 Wendell was involved in an automobile accident and passed away. At this time Todd Zimmerman , Wendell’s son, became the manager of Zimm’s Feedlot and continues to manage it today. In 2005 another set of improvements were completed expanding the feedlots capacity to 3,600 head. 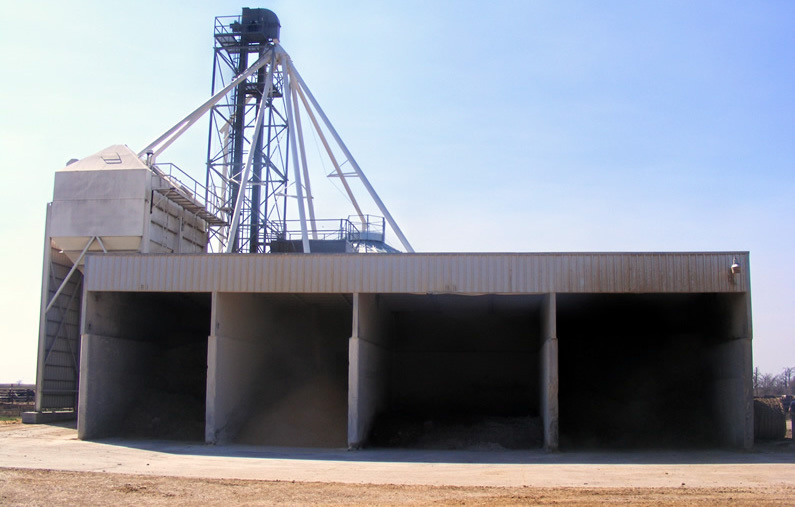 Additionally, in December of 2009 a new office building was completed at the feedlot. Offices had previously been located in the family basement. Pat, Wendell’s wife, still takes care of all the books, accounting and other office duties as she has since the beginning of the operation.